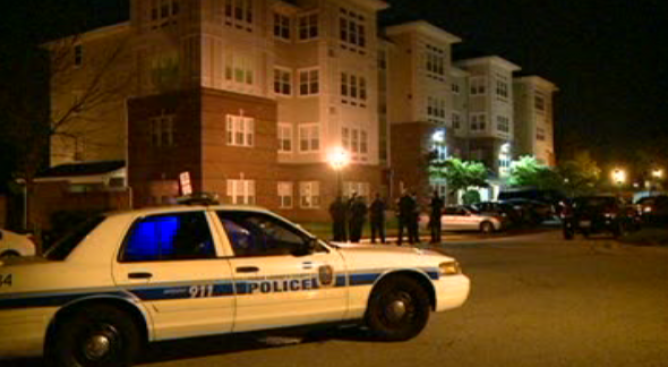 A man and woman were found dead inside a condo in Upper Marlboro, Maryland, Tuesday night after an apparent murder-suicide, police say. Prince George's County police were called to a retirement community on the 14000 block of New Acadia Lane about 8:30 p.m. for a welfare check. They found the victim, 54-year-old Bernard Williams, of Brooklyn, New York, suffering from a gunshot wound, police said. They found 53-year-old Kiwa Toomer, of Upper Marlboro, with an apparent self-inflicted gunshot wound. Williams and Toomer were in a relationship. Investigators are working to establish a motive. CORRECTION (Aug. 20, 2017, 5:30 p.m.): An earlier version of this article stated Williams was the suspect and Toomer was the victim.